Dynamic Digital Advertising, one of Americas principal custom website design companies, offers clients located in any geographic region of the nation a chance to rank on the front pages of leading search engines such as Google, Yahoo, and MSN. 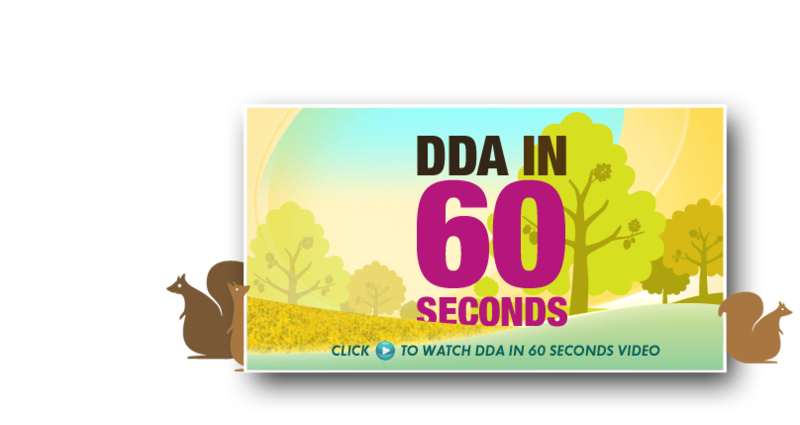 DDAs secret is a proprietary website design and website development process of fourteen comprehensive steps that builds a website that is capable of earning high search engine rankings, attracting large numbers of targeted visitors, and converting many of these visitors into customers. As a major graphic design company, Dynamic Digital Advertising houses an extensive offering of graphic design services which are perfect for the creation of any type of advertising material. Skilled in successfully advertising and promoting companies in the global marketplace of the 21st century, Dynamic Digital Advertising lets you choose services from our graphic design service offering, which is one of the largest and most varied in the United States. Regardless of the marketing media your campaign requires, Dynamic Digital Advertising can provide the graphic design talent you need for prosperity. Your company understands the importance of having a website, but does your company understand the importance of promoting it? Your website can be your most effective marketing tool. Start driving a large number of visitors to your website with website promotion by Dynamic Digital Advertising (DDA). DDAs fully-interactive CD-ROM catalogs can be used by your current and future customers to learn about and purchase your products. Do more than show your customers pictures of your product. Invite them to your website to learn more about your company, provide feedback, place an online order, track their order, and much more. This form of website promotion allows customers to form stronger, longer-lasting relationships with your company because you have met and exceeded their needs for informative content about your products as well as your manufacturing procedures and core corporate values. Dynamic Digital Advertising designs and develops fully-interactive CD-ROM catalogs with strategic hyperlinks that guide shoppers to your online website. No business that wants to stay in business dares to operate without the most basic piece of marketing media: the business card. Regular cards provide names, logos, brief descriptions, and website URLs, but unfortunately few take the time to actually follow-up with a visit to your website. Catch the attention of many with something unique: a CD-ROM business card. 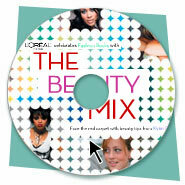 Dynamic Digital Advertising designs these cards to function in any CD-ROM drive and provide an entertaining experience before leading the user to your companys website. If your website has been designed by DDA, a custom website design company, this compelling form of website promotion leads to the visit that helps a person make the right choice about whether to do business with your company. Whether free songs, movie trailers, 3D games, etc., entertainment samples are the ultimate hooks for website promotion on CD-ROM. Recording companies, for example, can generate buzz on new artists by allowing users to hear a song and then click on a link to learn more about the artist and album. 3D games or movie trailers are a fun way to engage a users attention and then lead them to a website that encourages them to pick up the phone, place an order, or send an email. Dynamic Digital Advertising creates the technologically-advanced CD-ROMs that contain this type of multimedia and additionally custom designs the websites that convince visitors to start doing business with your company today. 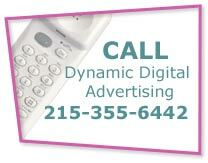 Call Dynamic Digital Advertising today for state-of-the-art CD-ROMs for website promotion. As a leading custom website design company, Dynamic Digital Advertising understands the influence a successful website marketing campaign has on the profitability of a company. Corporate websites provide immense amounts of information as well as interactive multimedia that offers an enjoyable, memorable experience. Before you begin promoting with CD-ROMs, get the right website with DDAs custom website design and development process.